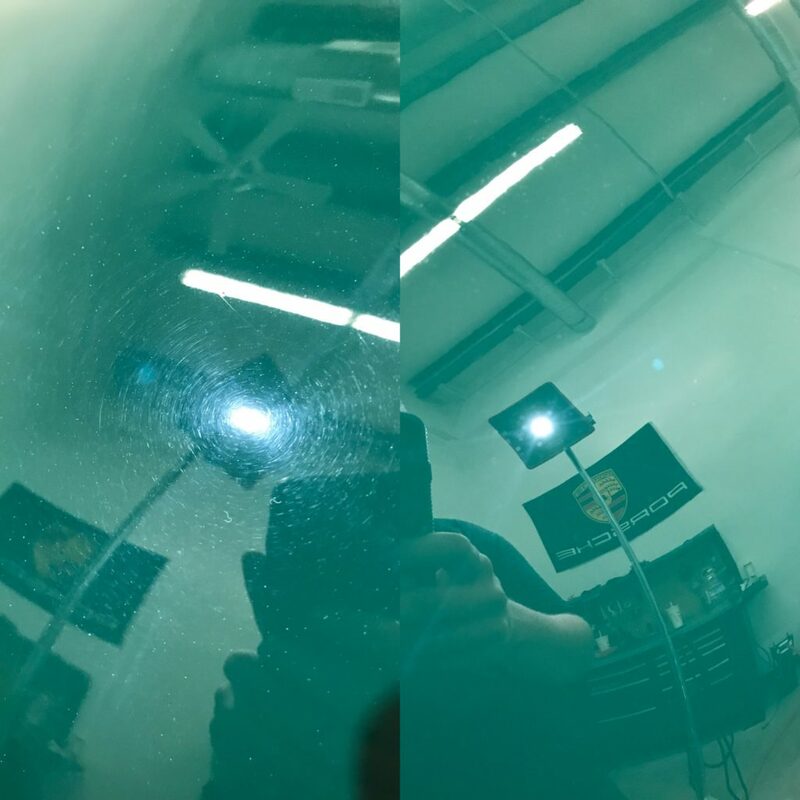 Paint correction is defined as the correction, or removal, of paint defects through several stages of machine compounding and polishing with the ultimate goal of gloss enhancement and surface leveling. Paint defects such as swirls and scratches can be caused in multiple ways. On a microscopic level, these defects create small “hills and valleys” (See Figure Below) in your clear coat. When light rays reach this rough surface, they are skewed or refracted by surface defects, making your finish look dull and lifeless. When these defects are properly removed, the surface will allow light rays to reflect rather than refract, creating amazing gloss. Our goal is to successfully correct imperfections in your finish while maintaining the integrity of your paint. Being the most common paint defect, swirl marks can be caused in many ways. 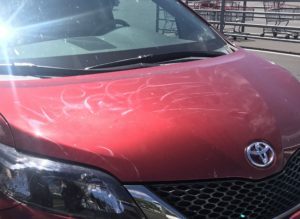 Brush or “Swirl-o-Matic” car washes are a typical culprit of these unsightly defects. Using the incorrect type of wash media and microfiber towels can also cause swirl marks. 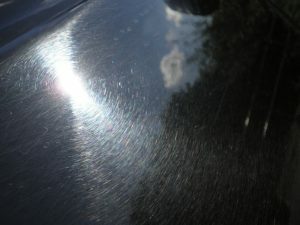 Many swirl marks are mostly topical and can be removed with light compounding and/or polishing. 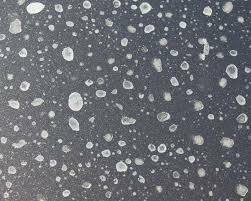 When substances such as water spots, bird droppings, and tree sap sit on an unprotected surface, they slowly begin to etch into the clear coat due to their chemical composition. If these substances are not properly treated in a timely manner, they will eventually cause permanent damage to the clear coat. Depending on the severity of these defects, they can be treated with a process as delicate as a single step polish to an aggressive process of wet sanding, compounding, and polishing. 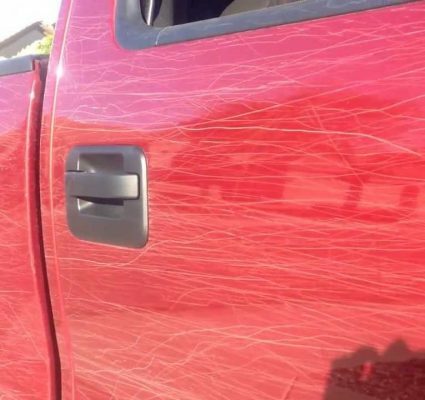 “Arizona Pinstriping” is a defect caused by tree branches or bushes dragging across the surface of your paint, digging deep scratches into the clear coat. That sounds pretty rough, doesn’t it? Pinstriping damage can range from light to heavy, sometimes even scratching through the clearcoat. Depending on the severity of the pinstriping, multiple processes may be implemented to re-level the clear coat. Rotary marks or holograms are a common defect created by improper polishing techniques. When improper methods are used, more harm than good will be caused. 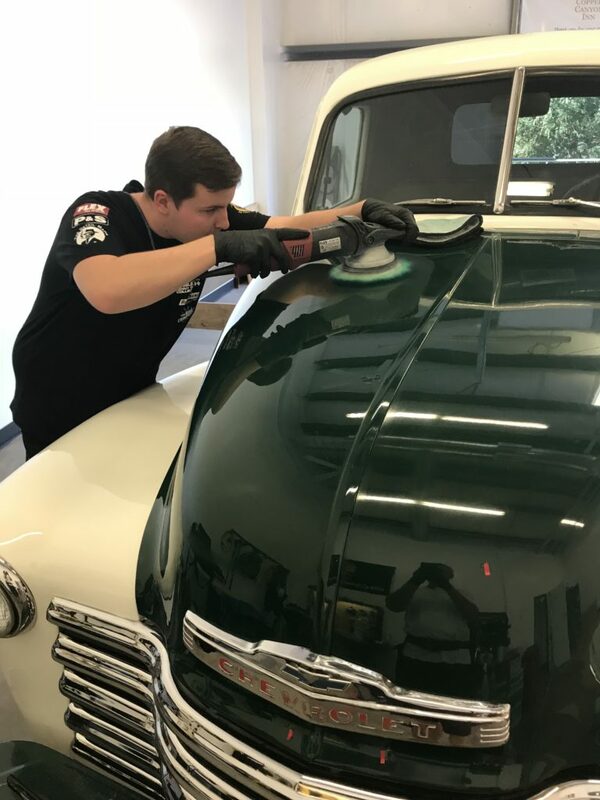 Paint correction estimates are given on a case-by-case basis and will only be given in-person. – Light polish of all painted surfaces to enhance gloss and remove light imperfections. – Corrects 40-50% of surface imperfections. – Compound all painted surfaces to remove heavy defects and/or etching. – Polish to further refine surface. – Corrects 70-80% of surface imperfections. – Spot wetsand to remove severe defects as needed. – Multistep compound to remove heavy defects. – Multistep polish to refine surface. – Corrects ~ 90%+ of surface imperfections. No matter what level of perfection is performed, your vehicle is will look stunning afterwards. During paint correction, a very small layer of clear coat is removed. 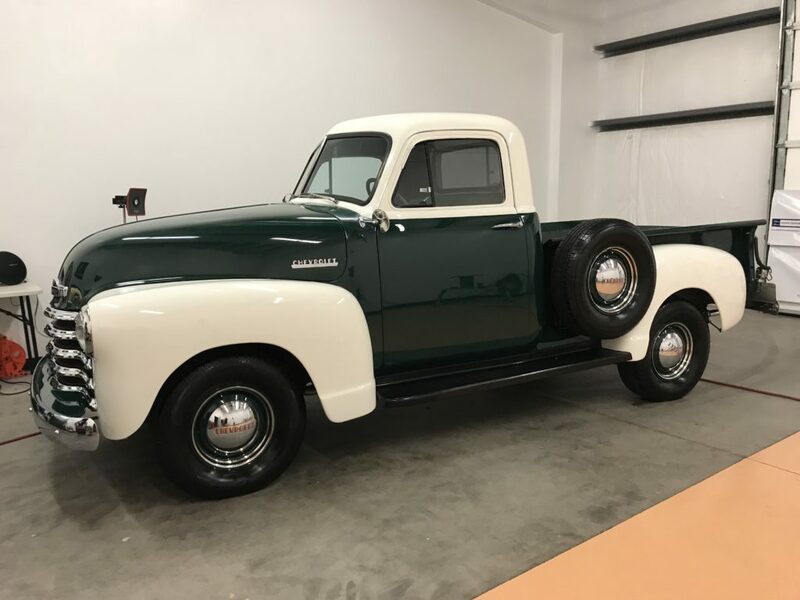 Although the integrity of the clear coat is not compromised, it is extremely important to protect your newly leveled surface with a ceramic coating to ensure longevity and ease of maintenance in the future.